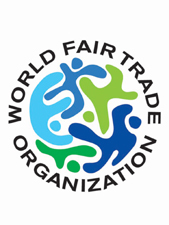 The Handicraft program is a Fair Trade initiative of TARANGO started in 1989. The function of our handicrafts program is to improve the socio economic condition of marginalized and rural women in order to make their products more marketable both in the local and international market. These women are supported in a four-layer approach: training, supplies of raw materials, marketing and guidance into self-directed action. 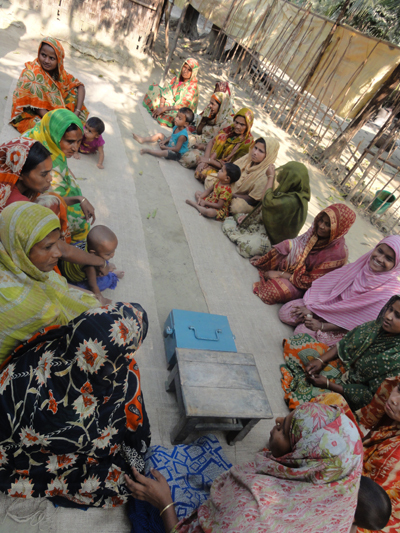 TARANGO’s service coverage extends to more than 18,000 women in the districts of Dhaka, Barisal, Dinajpur, Gopalgonj, Faridpur, Tangail, and Lalmonirhat. Many of our fabric products are made from jute. This is an eco-friendly, biodegradable and annually replenishable cash crop. It is called the 'Golden Fibre' and is a plant that yields a yarn which was traditionally used for sacking and cordage and carpet backing materials. The jute products TARANGO designs and markets are made from braided jute using handlooms and waist looms. The products include baskets, bags, mats, folders, plant pot holders, hammocks, cushions, festive decorations etc. TARANGO introduce micro finance to its producers group with aim to support them with easy credits to carry out such schemes. Money from this fund is loaned to meet the short fall of the scheme budget after utilizing in their production especially in raw material purchase. Click To Visit TARANGO Products.